It's never to early, or even not late, to start caring for ageing. The right Age suggested by dermatologist is 23-25. 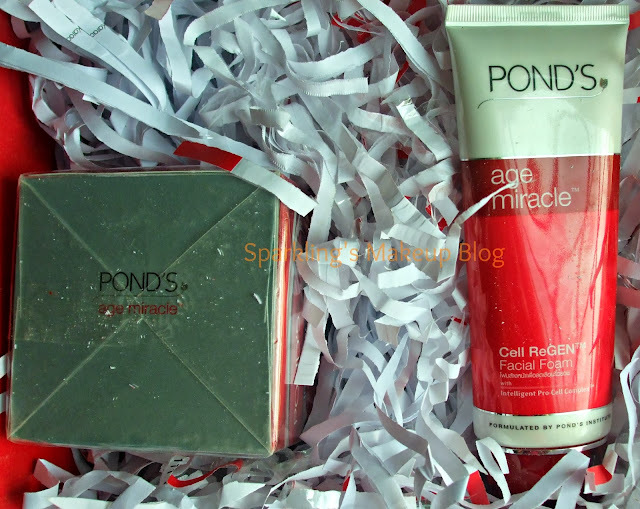 I got Pond's Age Miracle Facial foam and Night Cream, winning a competition. How was my experience? To Reveal More Read More!!! A daily regenerating cleanser that helps fight the signs of ageing through gentle micro-exfoliation. Micro-exfoliates aged skin to reveal new skin. Cleanses thoroughly without leaving skin dry or flaky. POND'S Deep Action Night Cream is especially formulated to work at night when your cells' regeneration potential is at its peak. Its rich texture instantly melts into the heart of the skin to help accelerate the renewal process as you sleep. 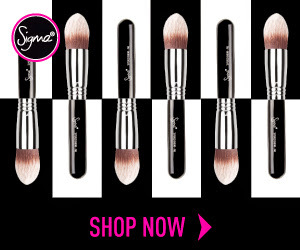 Wake up to skin that's smooth, silkier and luxuriously soft. Expertly fights fine lines and wrinkles. Helps visibly reduce the appearance of age spots. I'm sure if it was not a won prize, I won't have bought a night cream yet (I'm too young to take care of ageing... lolz). I love the packaging and most of all love the shape of the jar with its stylish tilted Red cap, like a hat on some gorgeous lady's head. The jar is made of glass, so yes I am so afraid of breaking it. The cap is only plastic, but so stylish. The jar has a plastic secure lid on it, white. The cream is all pinkish white. I loved how it sinks into skin. It was fabulous for use in Summers, I was amazed how matte it turns on skin, I was expecting it to be so greasy and oily as many night creams have a repute of. Well it worked great in Summers but this matte feature has removed it from my skin's night care regime in Winters as it is enhancing my dry patches, even with all those hydrating promises. So in Winters I am not using it for my driest of all skin, but if you have oily/normal skin it can be a good use in Winters too. I'll be using it again as it suite my combination skin well, without breaking or leaking out. It soothes skin and gives a good skin in morning, so may be it will be good to stop ageing vital signs *as my Summer experience*. 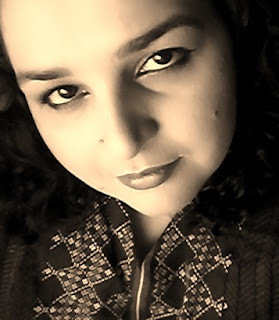 I felt no Miracle or magic, may be I don't have strong skin ageing issues yet *touch-wood*. The packaging is not travel friendly. Suitable for Combination/oily/normal skin. I am not going to use it for Winters. For further details visit Pond's Pakistan Facebook page here. 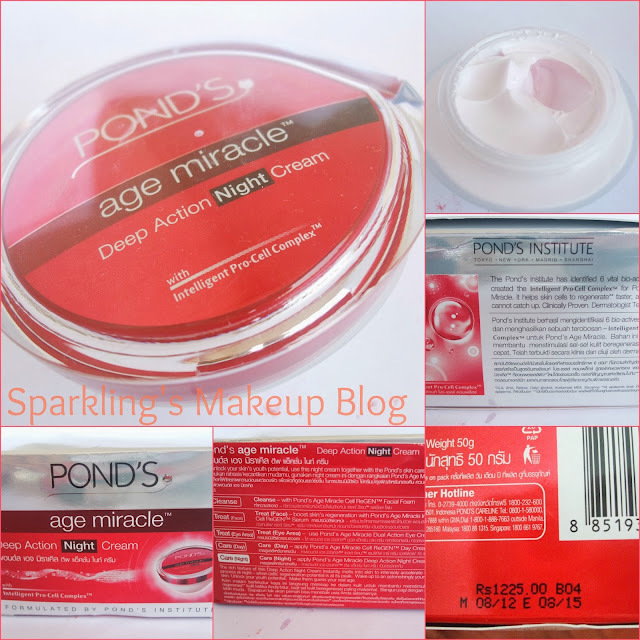 Hope you like this post on Pond's Age Miracle Facial foam and Night cream. Do share your views, comment, share, like, tweet, G+ and Pin IT. 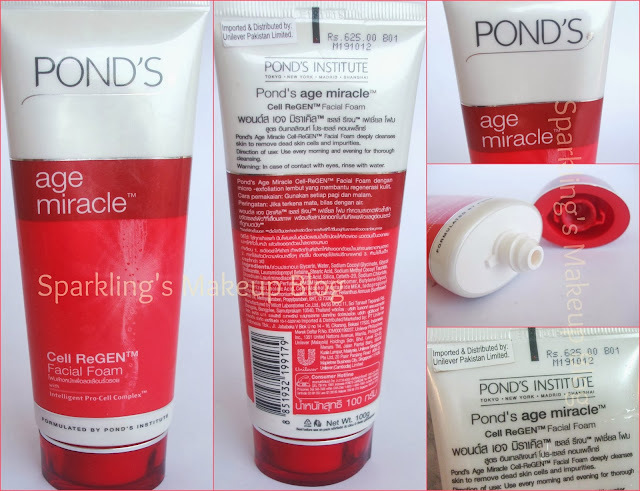 Do read other Sparkling Posts on Pond's. 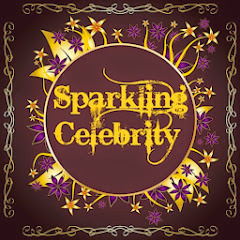 Do read other Sparkling Posts on Face Wash and Face Cream. 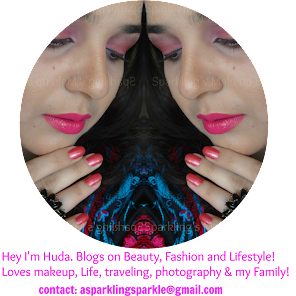 NOTE: This Post contains Products won as a prize in a fairly held contest by the brand/company, my review and opinion is 100% honest with my readers. For SMB Policy Click HERE. it works for some people but not for everyone I had serious breakouts after using it. reason is my overly sensitive skin. 25 26 is the ryt age to start with anti -aging products especially for eye cream.. This looks great! The Loreal range is very greasy but Ponds always has nice creams. lovely product and review dear,,,,would definitely give it a try.